Congratulations to James Jones and the Hardcash team on winning the Emmy! Green Door Pictures has been nominated for the Grierson Best Documentary Short for ‘Seventeen’. Congratulations to the team. Congratulations to Primal Media and Keith Cotton for the Rose D’or Entertainment Award for best Game Show! 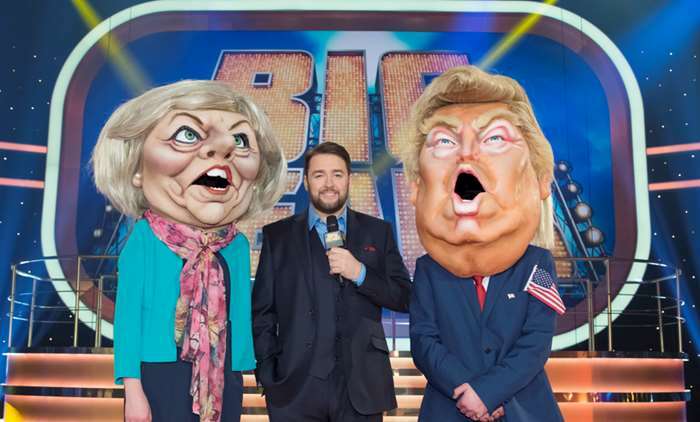 Bigheads has been nominated for the Game Show Award at the Rose D’Or Entertainment Awards in Berlin. Congratulations to Primal Media and Series Producer, Keith Cotton! 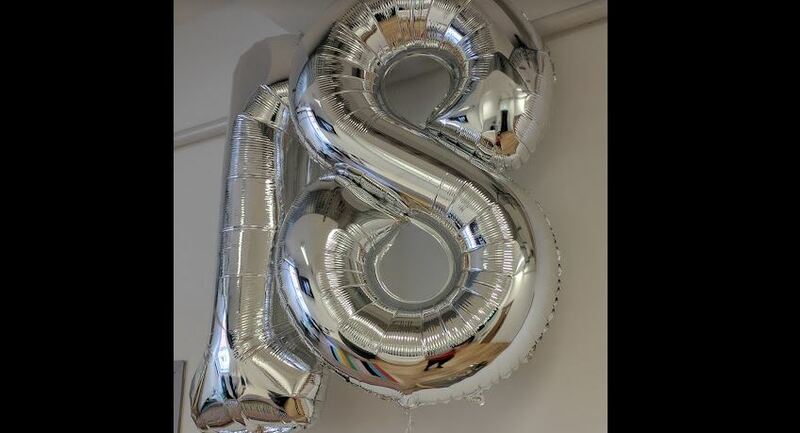 Established in 1999, DCF turns 18 years old this summer. Happy Birthday to us! 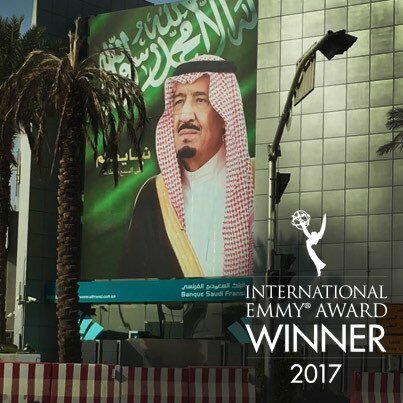 Exposure: Saudi Arabia Uncovered has been nominated for a 2017 News and Current Affairs Emmy. 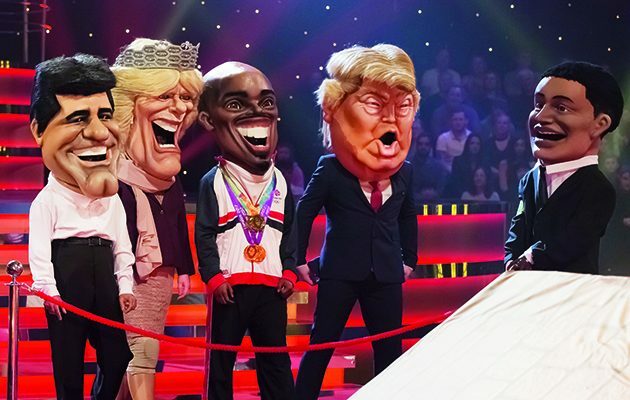 Congratulations to James Jones and Hardcash Productions – and good luck! This World: Unarmed Black Male has been shortlisted for The Grierson Awards 2017. Congratulations to Jim Jones and BBC Productions! Our Audio department’s refurbishment is now complete. Stripped back to bare bones by Mike Watson of Absolute Cad, we have rebuilt the entire floor. A third mixing room has been added and all have the new latest benchmark Protools S6 desks from HHB. 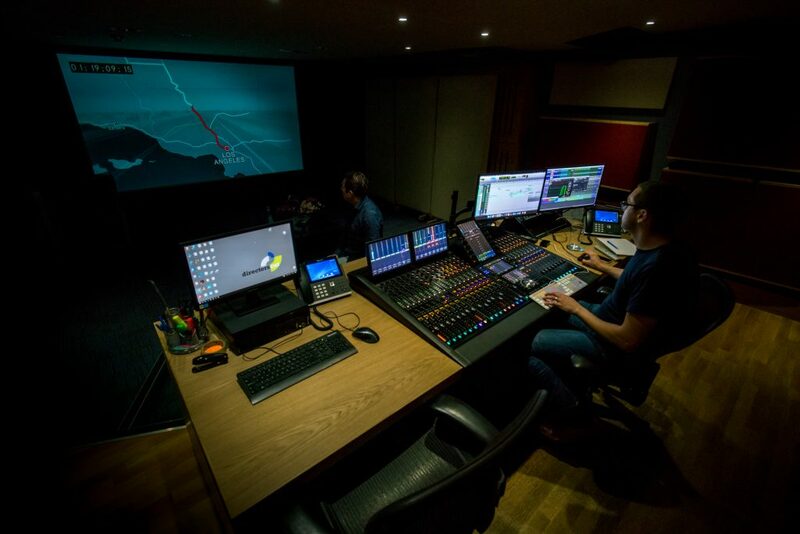 Additional benefits include streamlined workflows with the Avid suites. Headed by Resolution Magazines mixer of the year, Kate Davis, our audio team will be further reinforced with the arrival of dubbing mixer, Nicholas Rowe. The suites are now fully operational and have already delivered 20 hours worth of programmes. © 2019 Directors Cut Films.